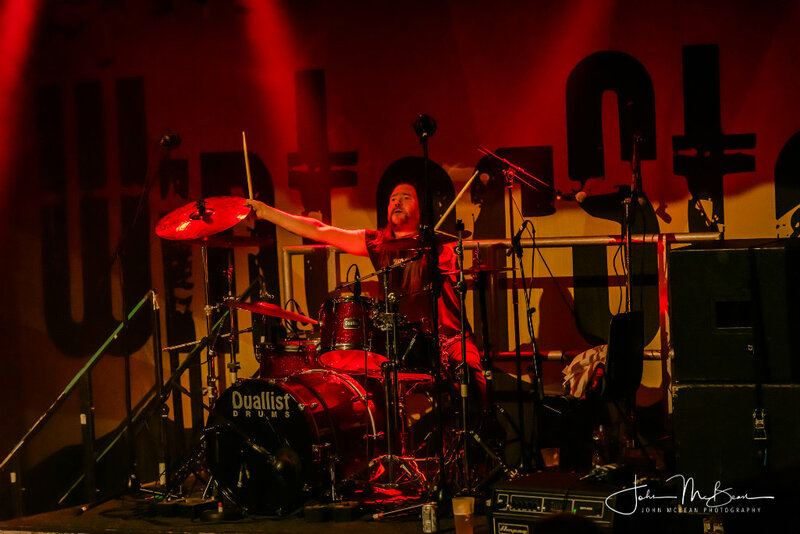 Attica Rage will be returning to the seaside to play the South Beach Sessions at the Reception Room, Troon Concert Hall on Friday 2nd November 2018. This will be their first Scottish show with the new line-up and the band's only Scottish show of 2018! Having last played in Troon at WinterStorm in 2017 and before that in 2014 performing in the beach tent at Live @ Troon, it'll be a welcome return to the town. 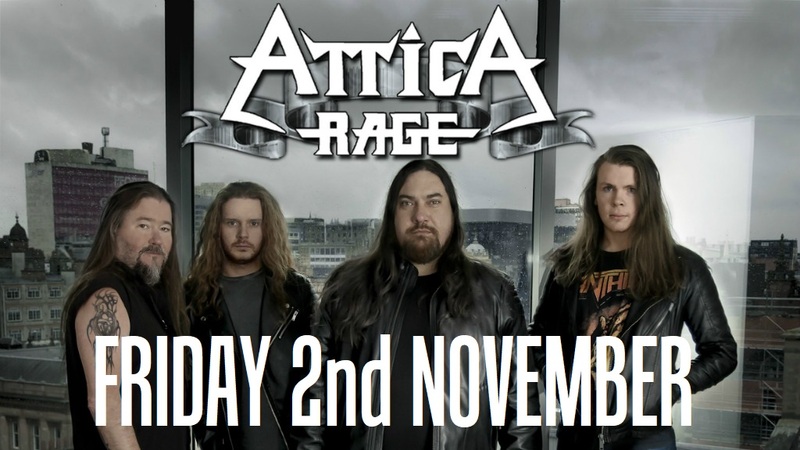 For those who don't know them, Attica Rage is a heavy rock band from Scotland with a well earned and solid reputation for energetic, powerful headline performances on tours and festivals across the UK and Europe and we are delighted that they'll be on our stage this year. Signed to Off Yer Rocka Recordings the Glasgow-based group continue to develop a global fanbase with critically-acclaimed albums, various singles and a live concert & feature-length documentary film released to date. 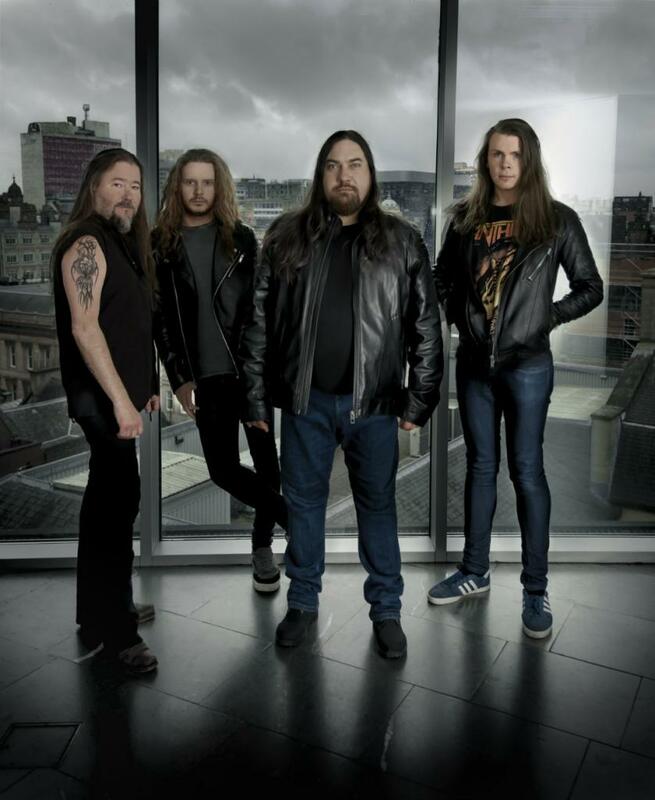 The band was formed in Glasgow in 2003 by Richie Rage (drums) and his younger brother Jonny Parr (vocals/guitar) - taking the name from an earlier Ayrshire metal band Richie had co-founded. Following an early EP in 2005, the band released their debut album Ruin Nation in 2008 on their own label, featuring sleeve art by iconic Motörhead artist Joe Petagno. In 2011, Attica Rage signed to Manchester label, Rocksector Records for second album Road Dog. The song ‘Through the Inner Eye’ was Classic Rock magazine’s ‘Track of the Day’ and album opener ‘36 Insane’ was included on a Metal Hammer magazine cover-mount CD. 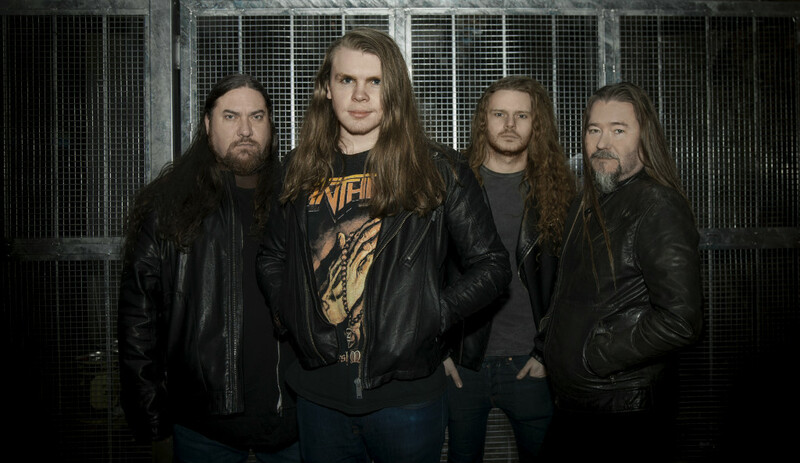 Attica Rage subsequently signed to their management’s new label, Off Yer Rocka, with Road Dog being re-released with two bonus live tracks in May 2012. Two video singles directed by Colin Wood for the tracks ‘Ashamed’ and ‘36 Insane’ were also released during 2012, with the latter winning ‘Video of the Year’ at the Scottish New Music Awards. 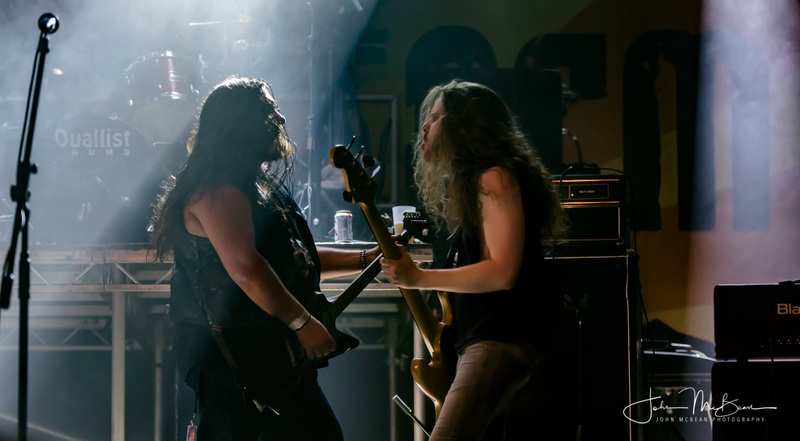 Before songwriting began for the next album, Attica Rage contributed a cover version of ‘Killer of Giants’ to a US-label Ozzy Osbourne tribute album release. December 2012 saw the worldwide release of third album 88MPH along with 2-disc DVD package including ‘Road Dog Forever’ - a live concert and feature-length documentary film directed by Colin Wood and chronicling the two year period the band spent writing, recording and touring the Road Dog album. 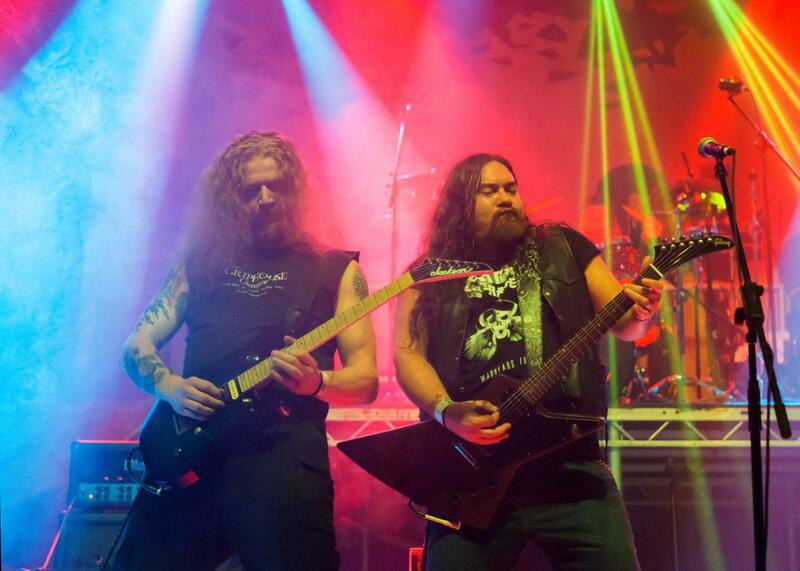 Attica Rage promoted 88MPH over the next two years with two UK headline tours and a European tour. 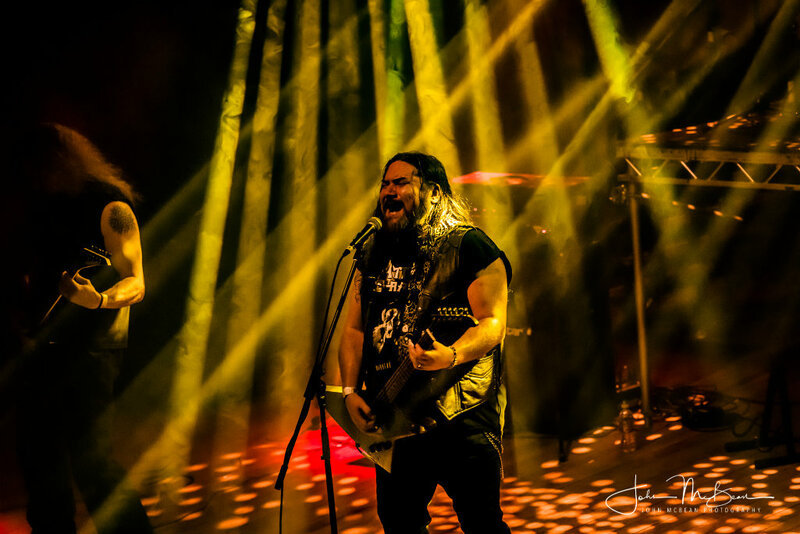 June 2016 saw the release of the band’s fourth full-length album Warheads Ltd, described as a ‘hard rock/heavy metal gem….a career-defining album’ (5/5 PlanetMosh) and “full of catchy rock anthems with heavy metal riffs and classic ballads” (9/10 Loud-Stuff). Singles have been play-listed on Planet Rock and included on a Classic Rock Magazine (Germany) cover-mount CD. 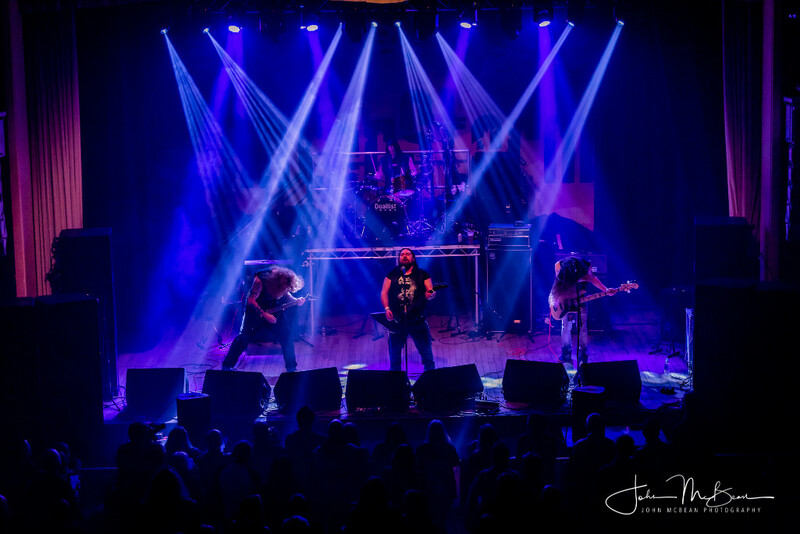 The album release was promoted with a run of festival headline performances including Bloodstock Open Air and a successful UK headline tour.